If you are planning to build a holiday display this year, we have valuable information to share with you. The the holiday season is right around the corner and‎ ‎Team Santa Inc. has combined over 50 years of experience selling holiday string lights, lighted Christmas decorations and artificial Christmas trees. There are literally thousands of holiday products. Do business with a knowledgeable company who can provide you with the best customer experience anywhere. Only seconds away, 7 days a week. Send email, text message or call us for telephone support. If you have a question or would like to place an order, there is always a Team Santa Inc. representative waiting to help you. Once you place your order, you can expect to receive your delivery in approximately 5-10 days. So now is the time to plan this year’s lighted holiday decorations display. Team Santa Inc. always provides you with a secure payment portal for your convenience. Team Santa Inc. accepts all major credit/debit cards, checks, Paypal and ACH wire transfer. 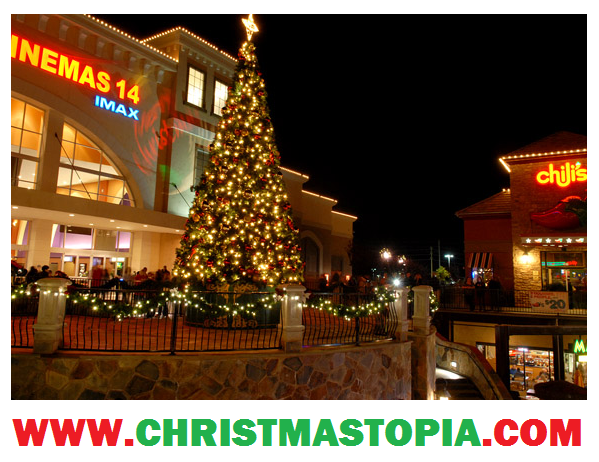 Christmastopia.com America’s favorite Christmas store. Amazing selection of holiday string lights, artificial Christmas trees and decorations. StringLightsStore.com Online store dedicated specifically to string lights. This year make your first stop your last stop when you purchase your Pre-lighted Christmas tree, string lights and/or outdoor lighted decorations. We can’t wait to show you all the new stuff!